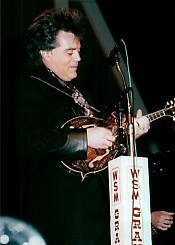 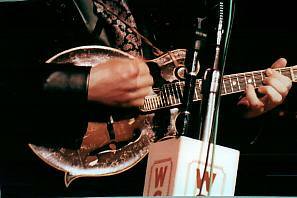 These photos were taken at the Grand Ole Opry on May 1, 1998. 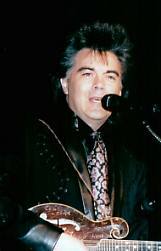 Marty and the Rock & Roll Cowboys performed one song, "Marty Stuart Visits The Moon." 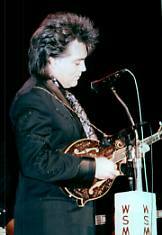 These photos were taken by Mario Mattioli.